Abstract—Distributed ad hoc broadcasting is not only the foundation for unicast, multicast as well as deterministic broadcast routing protocols to detect and maintain their routing, but itself can be used as approach to transmit messages for unicast, multicast and broadcast communication. In order to avoid the problems of poor broadcast reliability, large transmission delay and more network resource occupation that caused by broadcast storms, adjacent conflict, hidden collisions in the packet radio network application of traditional broadcasting protocol, the paper presented an Avoid Repetition Information Flooding Broadcasting Protocol (ARIFBP) and mainly researched on its material algorithm and related key problems for practical applications based on Collision Avoid Multiple Access (CAMA) protocol. The proposition of ARIFBP is of great significance for the improvement of routing protocols and researches on ad hoc packet radio network. Lixia Liu is with Microelectronics Institute, Xidian University and the Department of Communication Engineering, Engineering College of Armed Police Force (email: wjllx939@tom.com). Yiqi Zhuang is with Microelectronics Institute, Xidian University (email: zhuangyiqi@126.com). 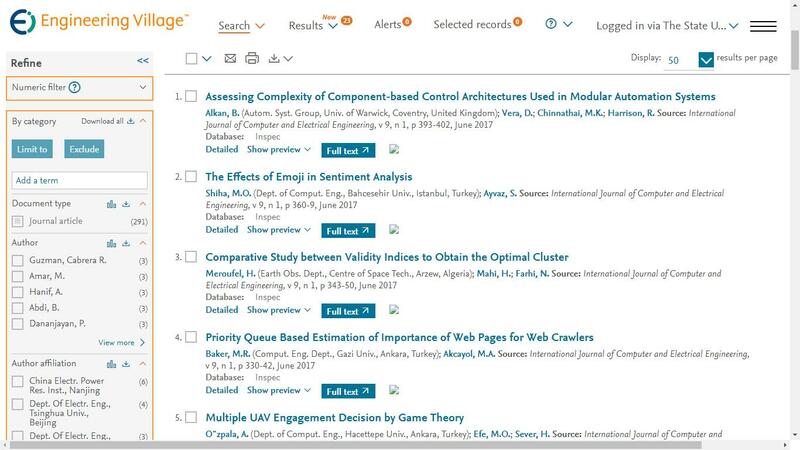 Cite: Lixia Liu and Yiqi Zhuang, "Research on Avoid Repetition Information Flooding Broadcasting Protocol," International Journal of Computer and Electrical Engineering vol. 2, no. 5, pp. 870-874, 2010.